In Tyrosinemia, the protein Tyrosine does not get broken down because of enzyme deficiency due to genetic problems. Tyrosine is converted to Succinylacetone, which builds up in the blood and other body tissues which leads to liver damage and interferes with another enzyme leading to neurologic problems. Without treatment, Tyrosinemia leads to very serious medical problems including liver and kidney failure and neurological problems. Fortunately, there is treatment to prevent these serious problems. Tyrosinemia is a chronic disorder, which means that your child will need to follow a special diet for all of childhood and into adulthood. The healthiest persons with Tyrosinemia are those who control their blood Tyrosine and Succinylacetone levels for life. Without dietary treatment, tyrosine crystals can form in your child’s eyes. Recipes have been developed by parents of children with Tyrosinemia and parents of children with PKU, a metabolic disorder with a diet similar to the diet needed for Tyrosinemia. 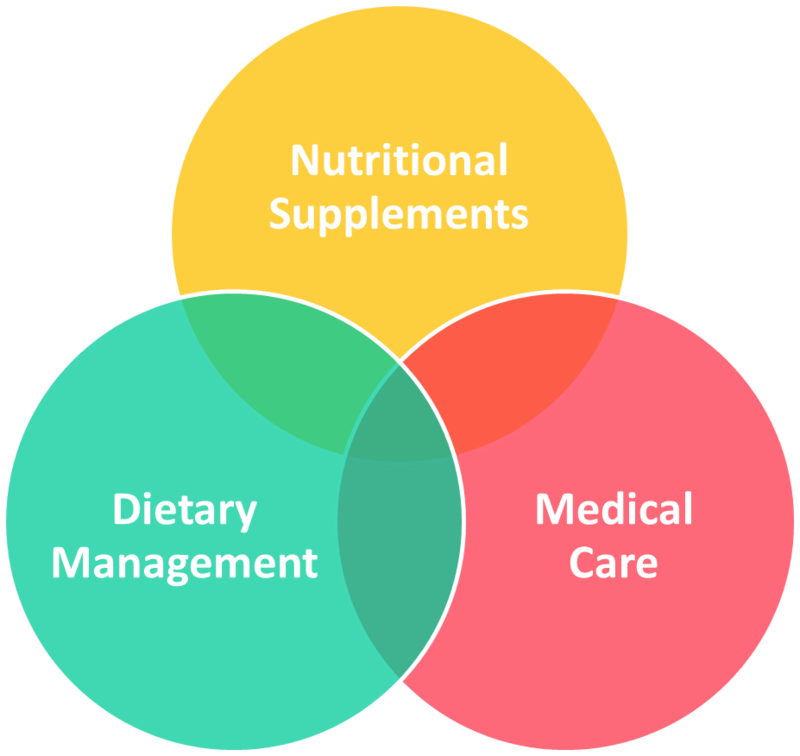 Physicians and nutritionists work with each family to develop a formula and food pattern that maintains plasma tyrosine levels below 500 µmol/L and plasma phenylalanine levels in the normal range (30-80 µmol/L). With appropriate dietary management, plasma tyrosine concentration should be 300-600 µmol/L, regardless of age; plasma phenylalanine concentration should be 20-80 µmol/L (0.3-1.3 mg/dL). If the blood concentration of phenylalanine is too low (<20 µmol/L), additional protein should be added to the diet from milk or foods. A low-phenylalanine, low-tyrosine diet should be started immediately upon diagnosis. A low-tyrosine, low-phenylalanine formula (e.g., Tyros 1â or Tyrex-1â) is prescribed. The preparation of the formula also includes carefully measured amounts of a standard infant formula (e.g., Enfamilâ or Similacâ). Nitisinone therapy is also started at the time of diagnosis. Fill the TYR and PHE requirements through the use of measured quantities of intact protein from breast milk, regular infant formula, or complete amino acid mixtures (all with known PHE and TYR content per g PRO). Beyond infancy, TYR and PHE requirements are met by foods of known TYR and PHE or natural protein content. Fill the protein (PRO) requirement by adding the metabolic formula that provides a TYR- and PHE-free mixture of amino acids (as well as other nutrients). Fill energy requirement by adding non-protein calorie sources as needed. Energy needs should be based on ideal body weight whenever possible and are the same as for non-Tyrosinemia patients. Adjust fluid volume to meet requirements.